8.Night made, keep degree at night, prepare for the second day production. 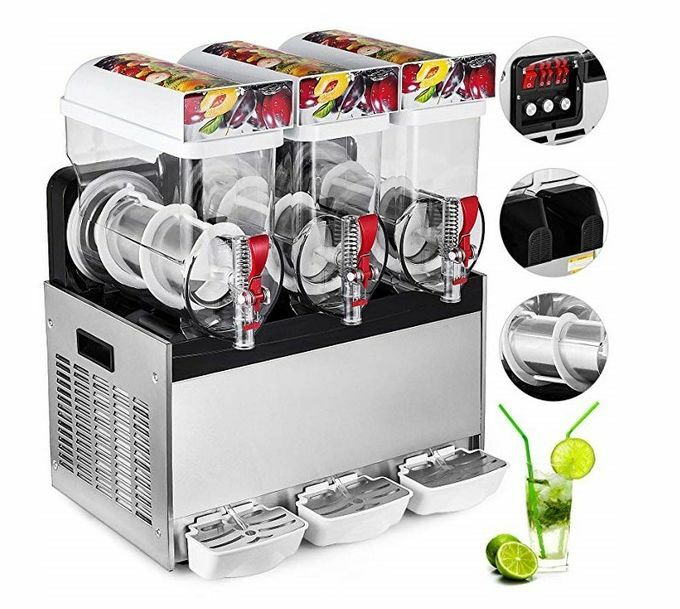 1.Plug the slush machine into a wall outlet by itself. These machines generally require a lot of power; if other appliances or devices are running on the same circuit, a breaker may shut off. 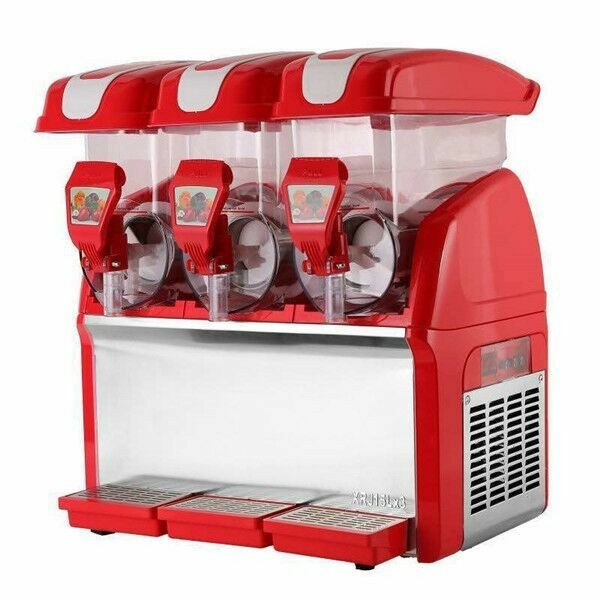 Most slush machines require a 20 amp circuit. Leave at least 8 inches of space on all sides of the machine to allow proper ventilation, which is necessary for the freezing process. 2.Fill the reservoir with frozen drink mix, leaving about one inch of space from the top. Using straight water is likely to damage the machine since most mixtures have about 32 grams of sugar per 8 oz. of mixture, which assists with proper freezing. 4.Turn on the machine and make sure it is set to freeze. Some machines will have a little snowflake symbol that he operating switch must be turned to in order to freeze the mixture. 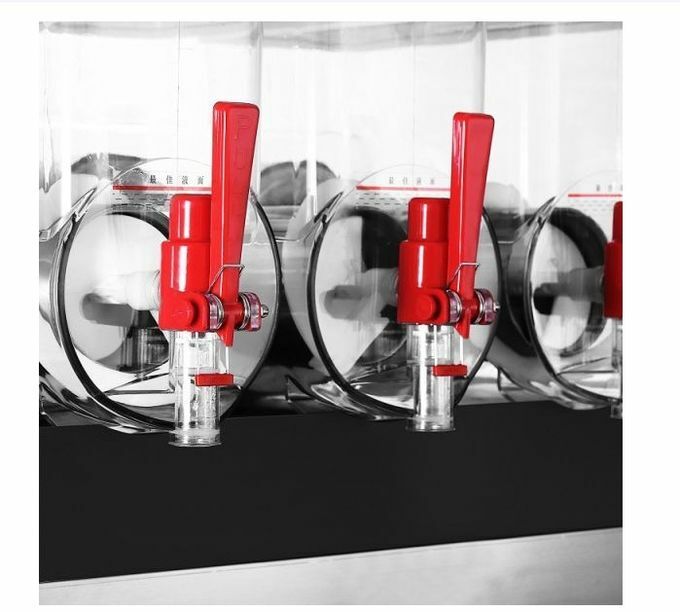 6.Dispense the slush into a container by holding the container under the nozzle and pulling the dispense lever.